Surveys and inventories are the foundation of preservation planning. Painter Preservation has conducted reconnaissance and intensive level surveys for over 4,000 properties throughout the western states. Reconnaissance level surveys involve recording the physical appearance of a building or resource. A reconnaissance level survey is typically conducted at the small district or neighborhood level and, coupled with a historic context, is often used to determine the presence of a historic district. An intensive level survey records the physical appearance of a resource as well as its historical associations, such as an association with an important person or event. An intensive level survey includes a historic context and is used to evaluate the historic significance of a property and its eligibility for listing on a local, state or the National Register. 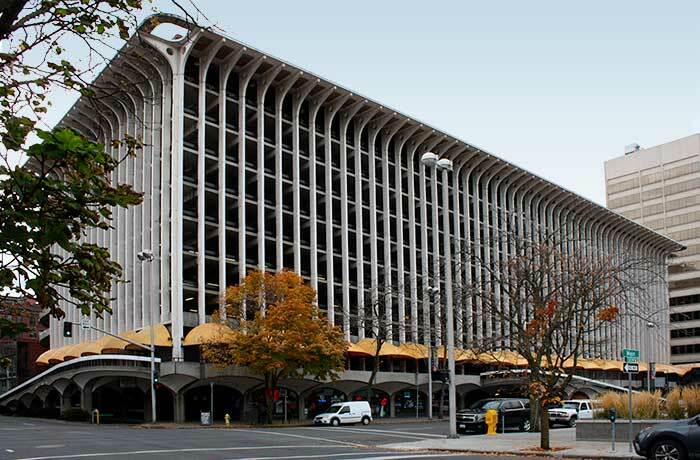 The mid-20th century modern properties surveyed in Spokane encompassed 53 properties throughout the city, dating from 1949 to 1972. The survey included commercial, institutional, and residential properties, including apartments, and showcased properties by the top architects of the day, several of whom had studied under Walter Gropius. The properties were posted – one every week – on a website designed specifically for the project, and on other social media outlets. The project also involved creating a historic context statement and survey report, which is available on this website. With Helveticka. 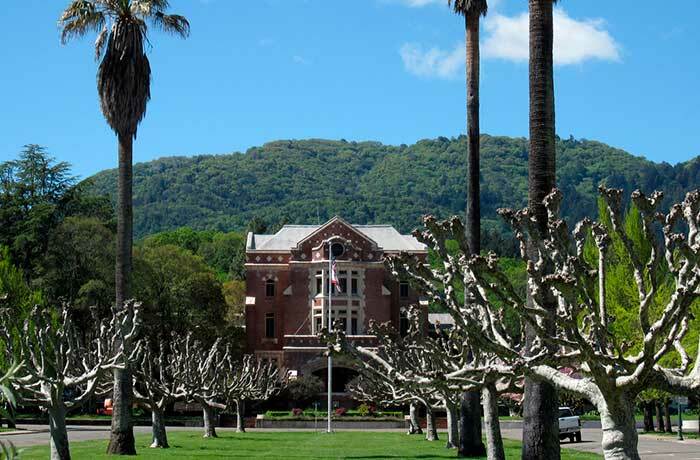 This survey updated 250 historic resources surveys from 1978/79 and 1998, documented an additional 50 properties in detail, and involved conducting a windshield survey of the Sonoma Developmental Center's 110 historic buildings and historic landscape. The survey, which included volunteer surveyors and three interns, will be invaluable for bringing the League's preservation program up to date. Future steps involve creating a historic context statement for the thirteen subject communities, to be used to evaluate historic properties, assist with design review, and streamline the preparation of nominations to local, state, and/or National Registers. With Janet Gracyk, Historic Landscape Architect. 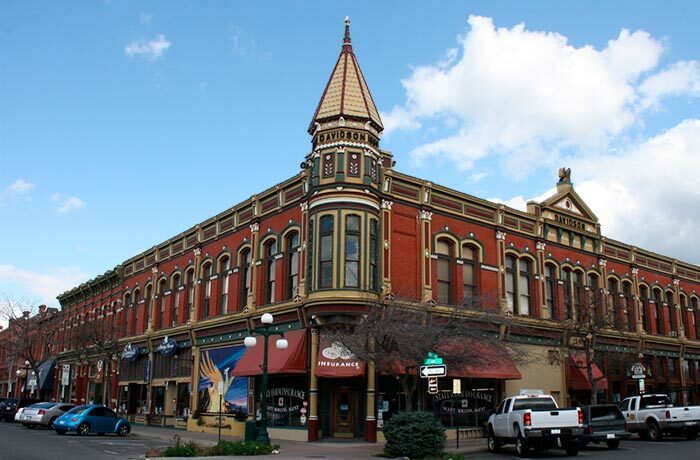 The Ellensburg Downtown National Register Historic District was listed in 1977 but had never been formally surveyed. A survey was initiated in 2012 to bring property records up to date, and possibly expand the historic district. 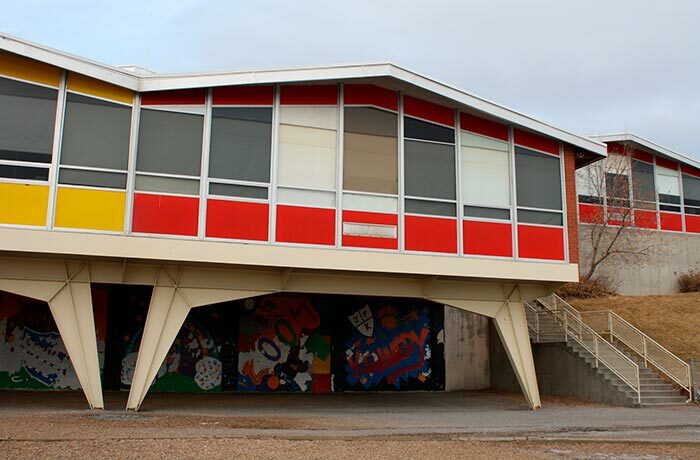 Painter Preservation created 106 survey records, made recommendations for new historic district boundaries to expand opportunities for property owners, and drafted a revised National Register Historic District nomination for the district. The recommended boundary expansion was never undertaken, but Ellensburg has continued to revitalize its downtown area through a new grants program. Painter Preservation undertook a survey of ten wedding chapels in the old Las Vegas Boulevard area to explore the possibility of a Multiple Property Document that would serve as a vehicle for nominating chapels to the National Register of Historic Places. 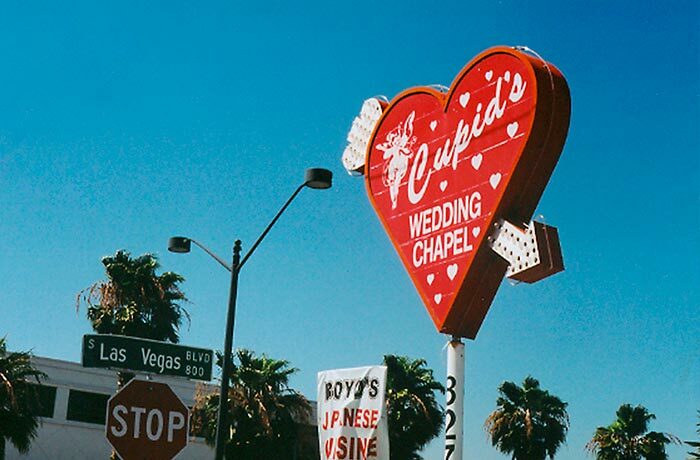 As part of this project, we developed a historic context on the wedding industry in Las Vegas. It was found that most chapels are subject to alteration and even change locations. So while not many chapels are eligible for listing, the project brought insight to this singular history of Las Vegas. This property was designed by renowned Bay Area architect William W. Wurster for William Kent Jr., a real estate developer, for his weekend house and as a campground for his friends. Kent was the son of William Kent, a U.S. senator who is perhaps best known for sponsoring the bill to establish the National Park Service. The 1938 property consists of 12 buildings and is now owned by California State Parks. 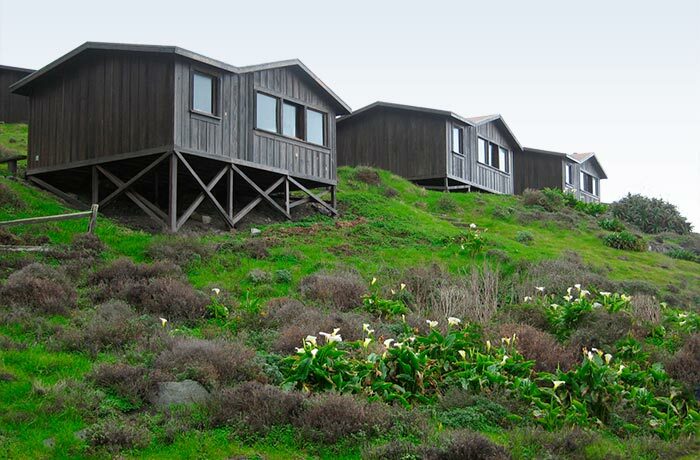 While the cabins have been somewhat altered, the location and site design remain unparalleled; the cabins are highly sought after by visitors. The survey was undertaken to develop a Determination of Eligibility and to comply with the California Environmental Quality Act.